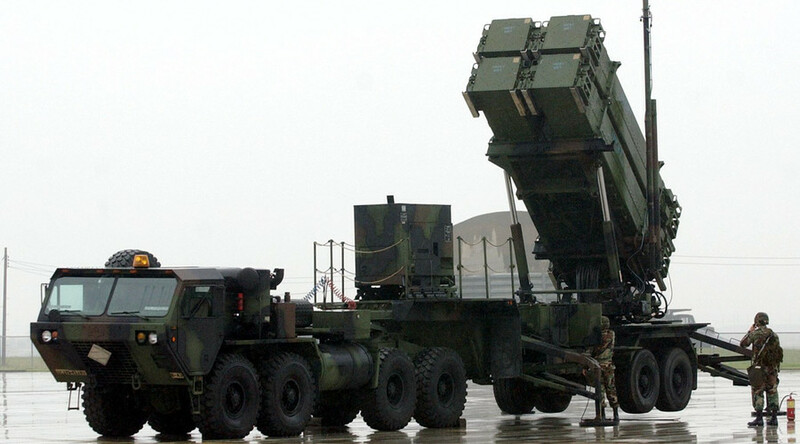 NATO member Poland expects to sign a deal with US defense firm Raytheon to buy eight Patriot missile defense systems by the end of this year, Polish Defense Minister Antoni Macierewicz said on Friday. “We hope that we will sign the contract by more or less the end of the year,” Macierewicz told reporters, as cited by Reuters. The first of the eight systems, equipped the built-in Integrated Battle Command System (IBCS), are expected to arrive in Poland two years after the contract is signed, the minister said. The contract still requires approval from the US Congress, since it involves a purchase of advanced military technology requiring special permission, Reuters reported. “It’s premature to say that it is all done,” Raytheon's head for Europe, Bill Schmieder, told reporters on Friday. “But we have very high hopes that the process will proceed normally,” he added. Macierewicz said both Warsaw and Washington were satisfied with the conditions of the deal. Poland won’t spend more than 30 billion zlotys ($7.6 billion) on the purchase, Macierewicz added, Poland’s Informacyjna Agencja Radiowa (IAR) reported. The Patriot missile defense system can counter threats from tactical ballistic missiles, cruise missiles, drones and advanced aircraft. A long-range, high-altitude, all-weather solution “has been rigorously tested more than 2,500 times with US Army oversight under real-world conditions,” the description on Raytheon's website says. Warsaw sees the deal as quintessential to a thorough modernization of its armed forces by 2023, in light of what Macierewicz described as “growing aggression and a growing threat from the East,” Reuters reported. Elsa Rassbach, from the German affiliate of War Resisters International, Code Pink, told RT last month that NATO's anti-Russia buildup loomed large. “The reason given by NATO and many Western politicians is that they claim Russia has aggressive intentions; they cite the conflict in Ukraine; they cite Crimea, and they say the states such as Poland and the Baltic countries are concerned about Russian aggression,”she said. 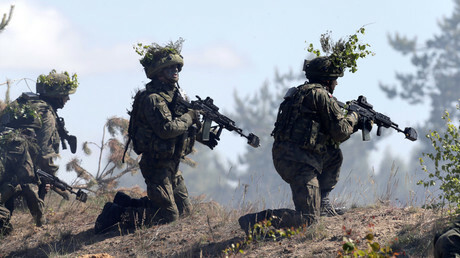 Russia has also repeatedly criticized NATO’s military buildup along its borders, seen as a threat to national security. 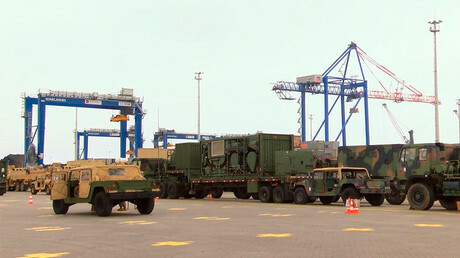 Moscow has condemned the new US ground-based missile defense system in Eastern Europe and increased presence of NATO vessels in the Black Sea. In February, Russian President Vladimir Putin accused NATO of provoking a conflict with Moscow while using its “newly-declared official mission to deter Russia” as a pretext.